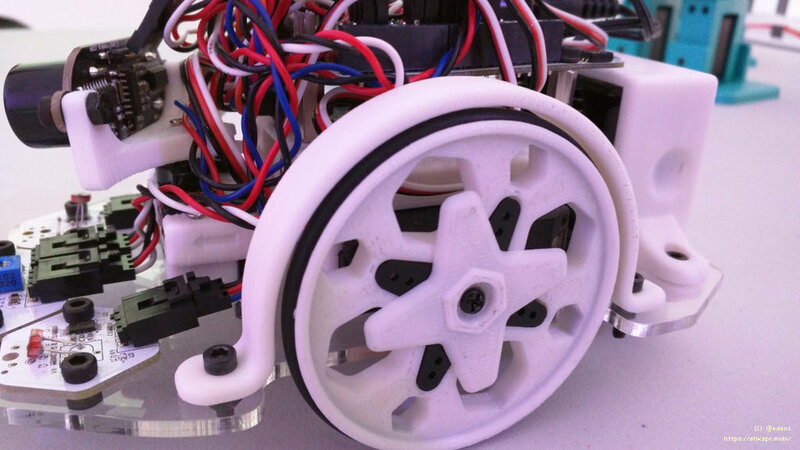 2014-04-11 by @edent | #3d printing #FailSafe2014 #hackathon #hackday | 1 comment | Read ~925 times. 2013-09-28 by @edent | #2600 #3d printing #hack #hacks #ota13 | 2 comments | Read ~3,208 times. 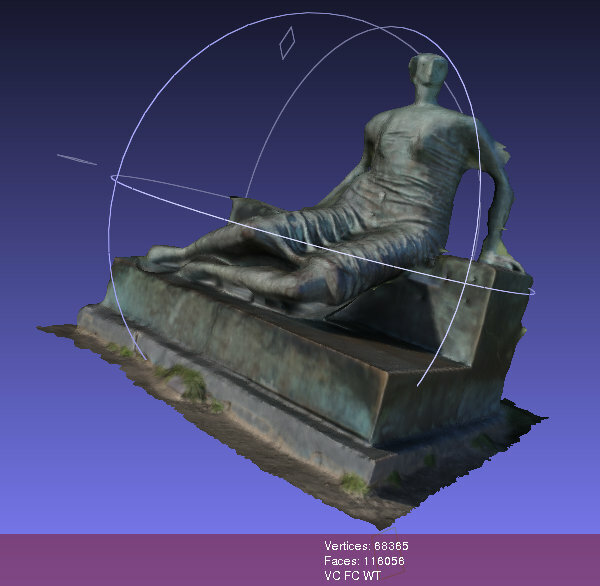 Should Wikipedia Have 3D Models of Sculptures? 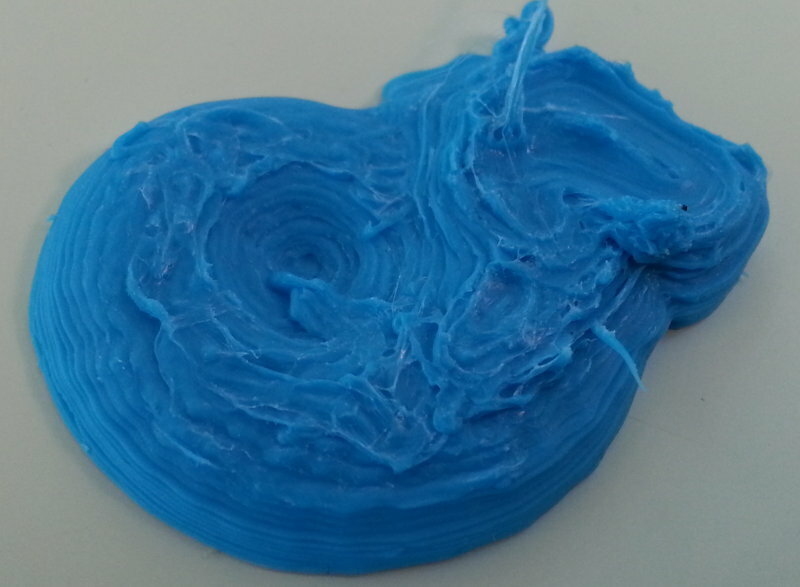 2013-09-08 by @edent | #3d #3d printing #art #copyright | 4 comments | Read ~777 times. 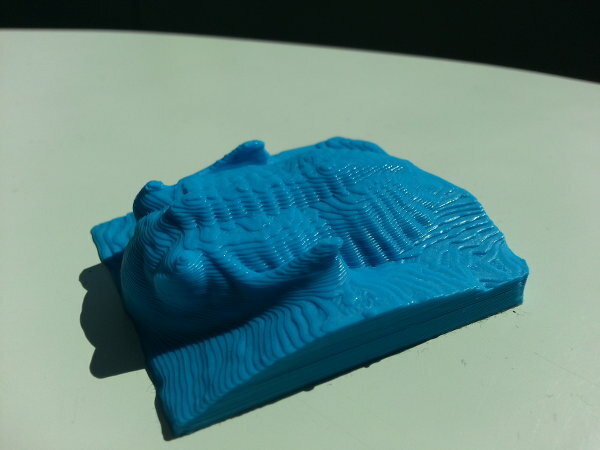 2013-08-31 by @edent | #3d #3d printing #fossil | Read ~311 times. 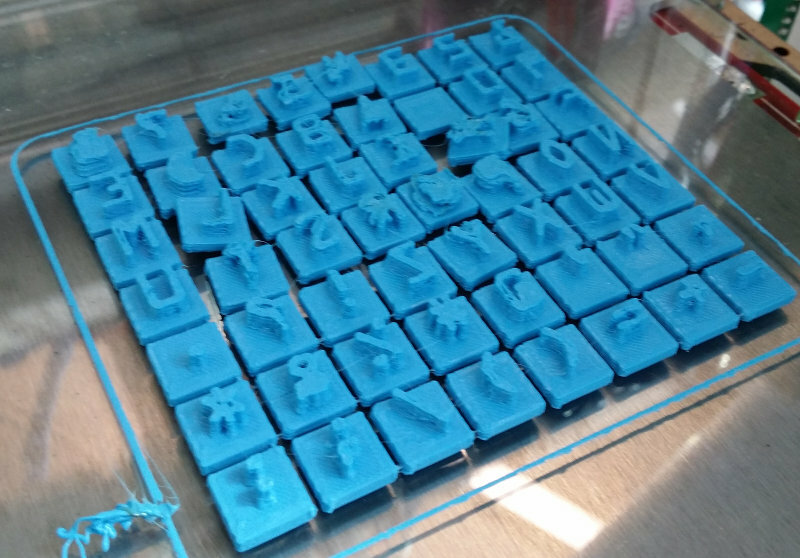 2013-08-27 by @edent | #3d #3d printing #fossils | 1 comment | Read ~240 times. 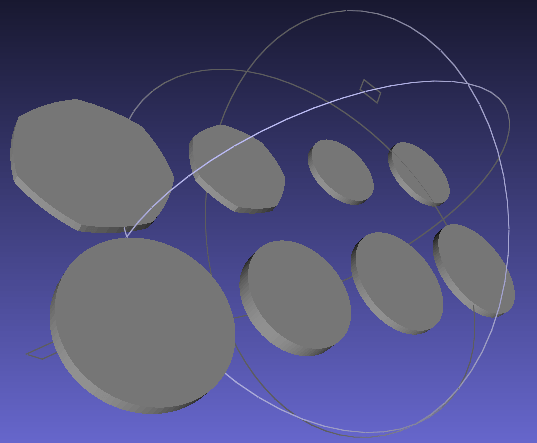 2013-08-05 by @edent | #3d #3d printing #openscad | Read ~702 times.